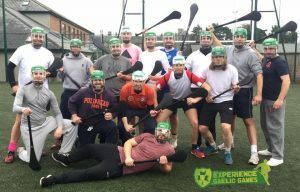 What better way to celebrate Irishness and our unique expression of our Irish identity and culture than with Experience Gaelic Games. Experience Gaelic Games brings Irelands unique Irish heritage to life through Gaelic Games in our visitor bases in Dublin, Galway and Cork. Our Gaelic Games are not just games! They are far more than a physical activity. Gaelic Games are an expression of our heritage and culture. They are part of our national identity. With Experience Gaelic Games you will not only learn how to play gaelic games, but you will learn how they are entwined in our DNA. Passing our cultural heritage from generation to generation. You will learn that our hurls are not just instruments of the sport. They are relics of a past culture and heritage that binds Irish communities together. You will learn that playing gaelic games is an intangible experience, linking Ireland’s past, present and future. A session with Experience Gaelic Games showcases the power, passion and spirit within the Irish race. We promise as you marvel at our ancient games that you will become enthralled by the skills of each code but also be inspired by their linage to an ancient and colourful past. Let us lead you into another avenue – one that will leave you in awe. Experience Gaelic Games is on hand to bring you into the magical and joyful world of Gaelic Games. Sample the games, learn its history and have fun at the same time. What’s not to like about experiencing Irelands ancient past through a unique and realistic fun activity. But, fundamentally, you with learn what’s it like to celebrate Irishness! 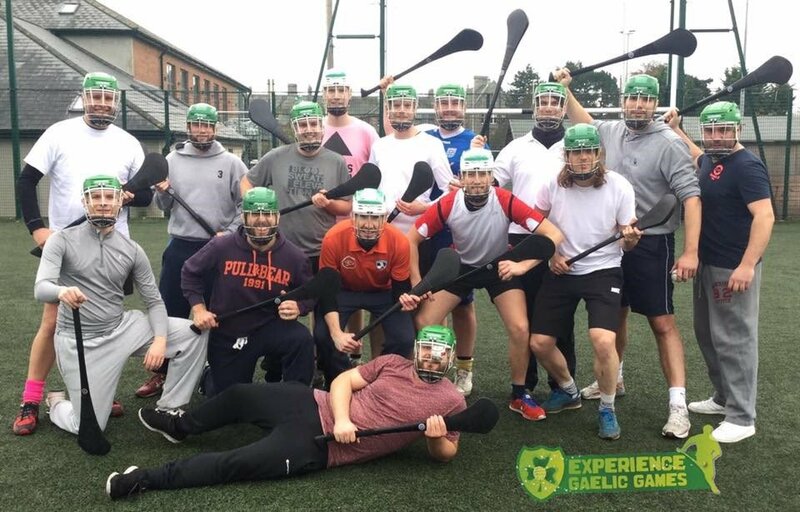 Experience Gaelic Games will even equip you with some lingo unique only to the Emerald Isle, so you can have some BANTER and CRAIC and feel what it’s truly like to be Irish. So, immerse yourself in Irelands ancient past and walk away with memories to last a lifetime. Come play our games and live the experience with Experience Gaelic Games. Visit www.experiencegaelicgames.ie to begin your Irish Adventure.